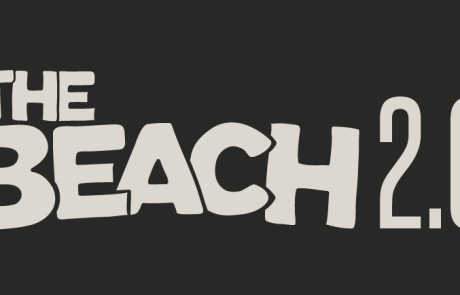 Hi and Welcome to our homepage beachvolley.se! We do beach volleyball. A lot. Cause we love it. See what we done so far. And still counting. Swedish championship, The meeting place for Swedish Volleyball! Juniors, Seniors, Veterans and the absolute best Swedish players competing in 28 (!) different Classes for the Championship Title and eternal glory. 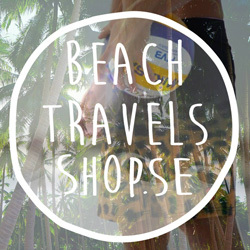 BeachTravels hangout, probably the best beach-bar-with-courts-in-the-world. And more, check out it out in our portfolio. 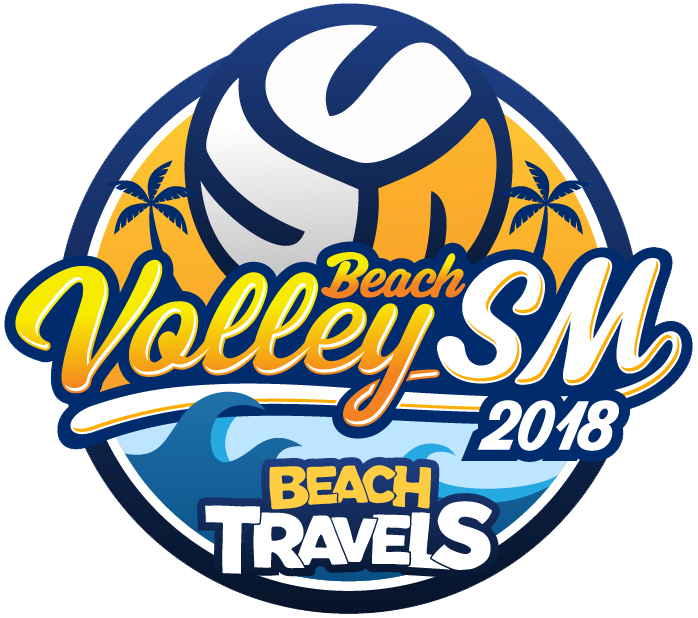 June 7 2018 BeachTravels opened a new beach volleyball facility at the no1 beach i Sweden, Tylösand. 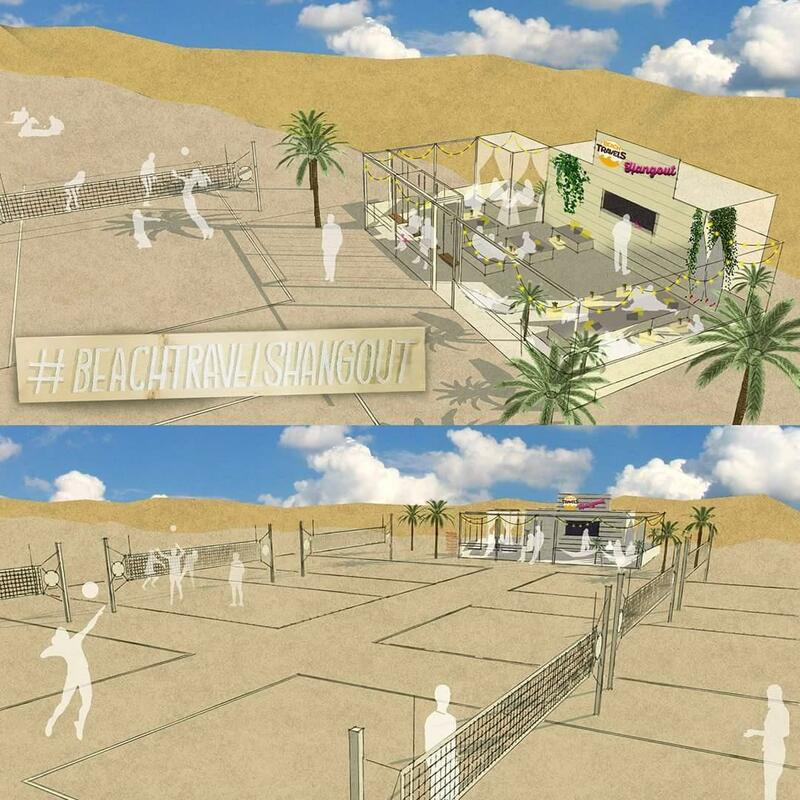 The Hangout have six top class courts and exotic beach bar with restaurant and outdoor seating and the plan is to have it open all summers from here to the end of times. 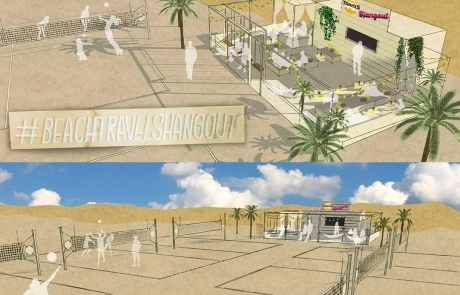 The Hangout will open the summer of 2019 again! We have travelled Europe and worldwide. We have logged thousands and thousands of kilometers in a car. 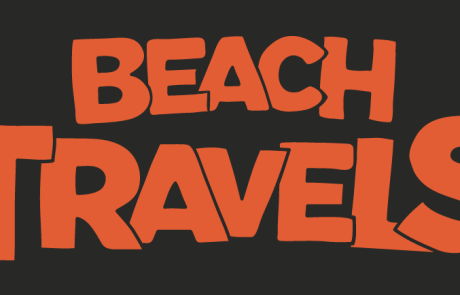 We have visited hundreds of beaches. 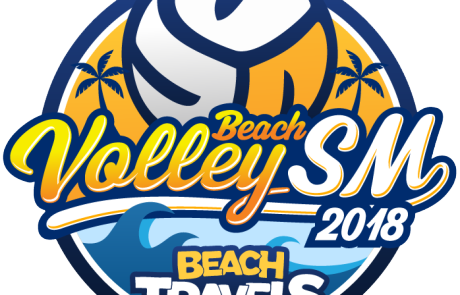 Everything in the hunt for the perfect beach for a really great beach volleyball trip. And we found some fantastic spots. 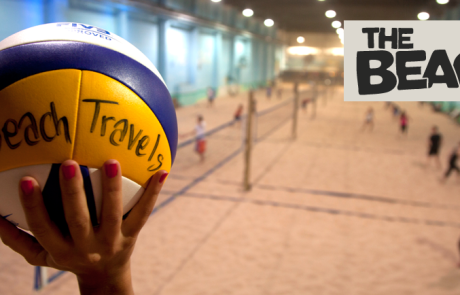 We do great beach volleyball trips to fantastic spots on earth. Come along! 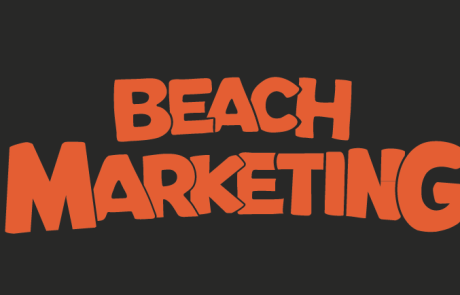 Beach Marketing helps companies and organizations to communicate with people when they are happy. Watching or playing beach volleyball! 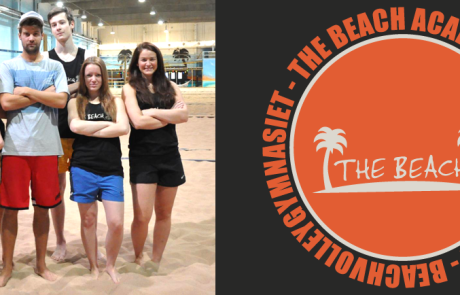 We started Sweden's first high school, specializing in beach volleyball in 2008. Several of the students have distinguished themselves as outstanding player nationally and internationally. Four of our students represent Sweden at the U23 World Championships and U21 World Championships.